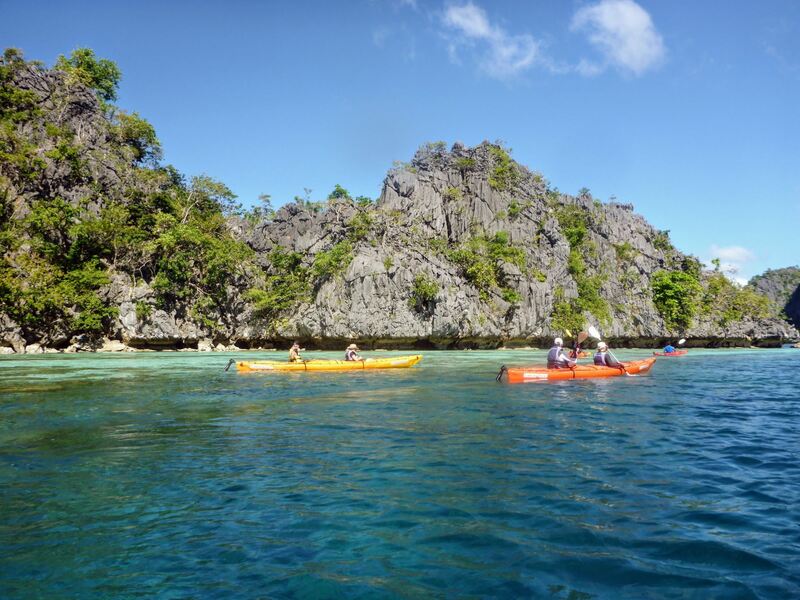 The 5-day El Nido to Coron/Busuanga Tour (or Coron/Busuanga to El Nido) is a private and exclusive sea safari. It is not a group expedition. 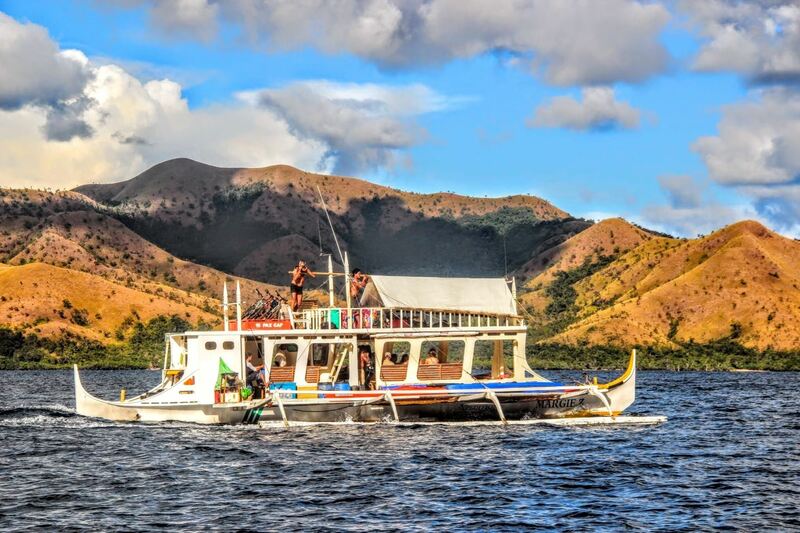 The trip runs upon demand using a large two-level motorized outrigger banca with two engines. 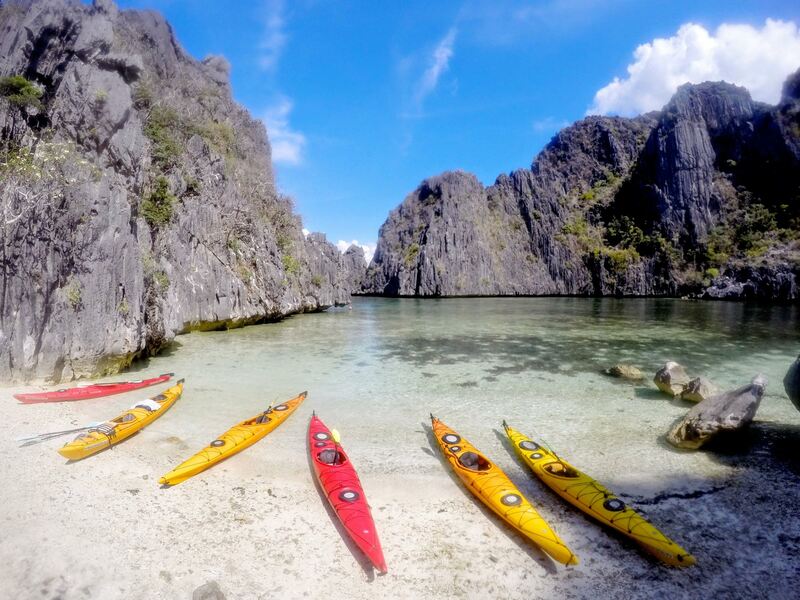 Participants have their own single or double sea kayaks, sit-ins unless otherwise requested. 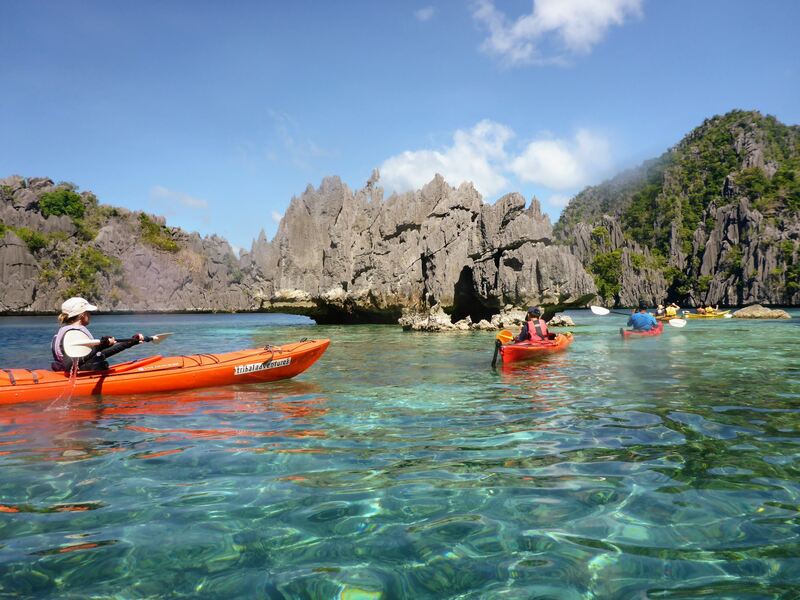 These are used by participants to wend their way between idyllic sand-ringed and palm-fringed islands and explore the myriad lagoons of the Calamian-El Nido archipelago. 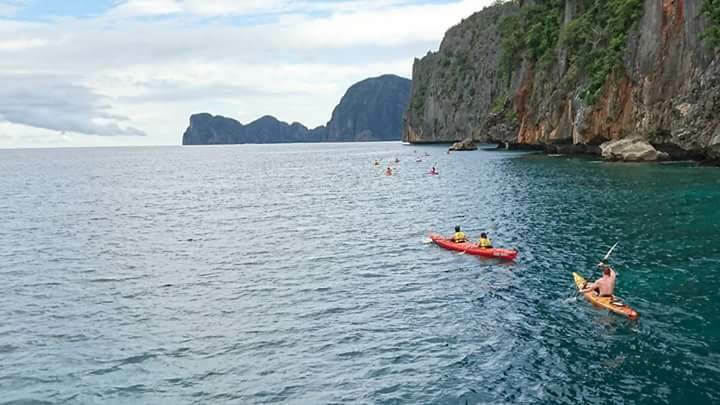 With the boat shadowing, you can do as much or as little kayaking as you wish, professional supervised by your kayak guide. The program is flexible allowing sleeping on board or camping on the beaches near the boat’s nightly anchorage. 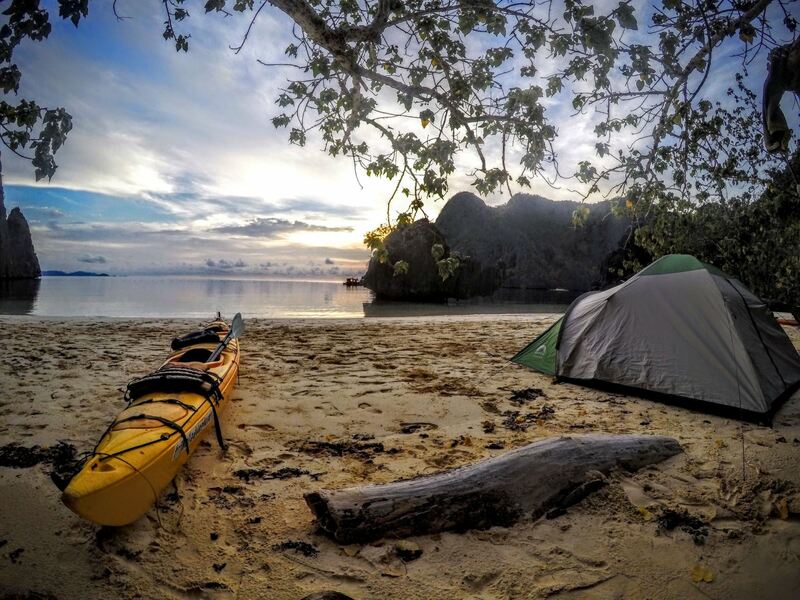 If it’s camping, access to your private island hideaway is by sea kayak paddled by you, or by your guide in a tiny outrigger or double kayak who’ll set up your comfy tent complete with mattress & pillow, hotel linen and towel. Most campsites will have a basic toilet, where there isn’t a loo, there’ll be a small tented bathroom with a chemical toilet: Your shower is a solar bag shower under the stars. A camp cook will prepare your meal, served with your favorite beverage. What happens for the rest of the evening can be read in the stars. 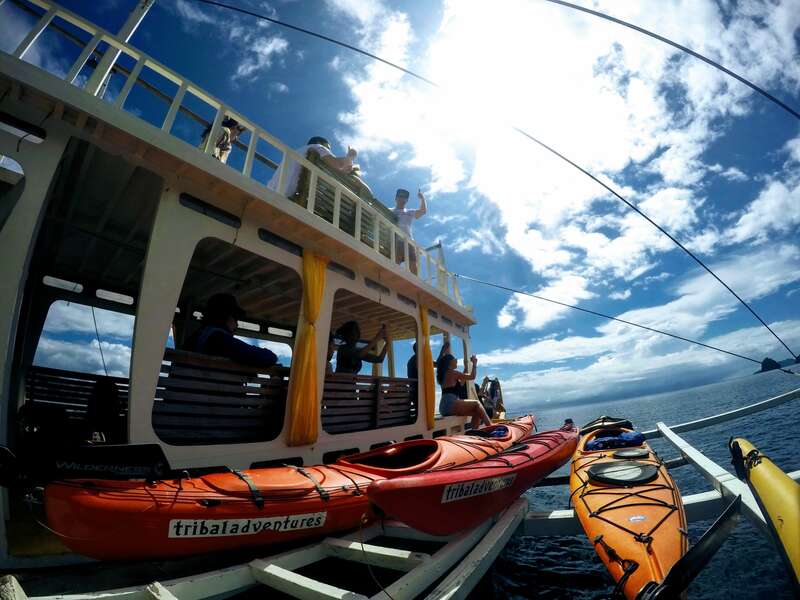 This is one of Tribal Adventures’ signature million heavenly star-rated experiences! 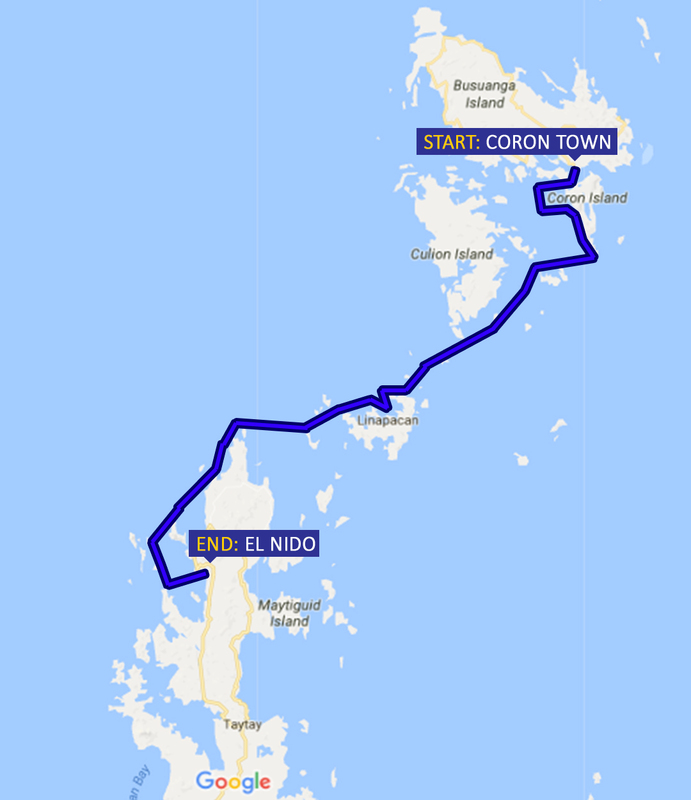 Depart by banca after breakfast, wending our way between palm-fringed, sand-ringed islands, stopping to beach comb, snorkel & kayak, before moving on and settling on a beach for the night. Anchor South Linapacan/Culion island beach. 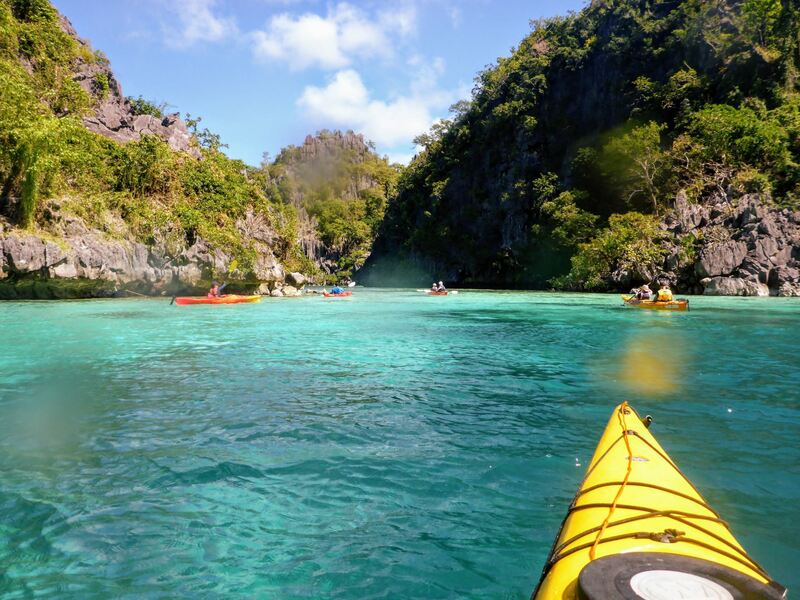 After breaking camp and breakfast we cruise more green-blue waters, stopping to snorkel and swim off pristine beaches. 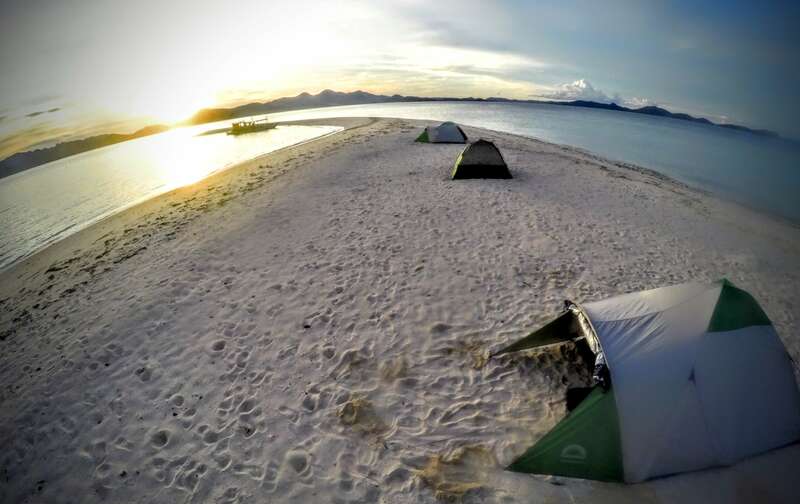 We drop anchor at another superlative beach and snorkel more and take a kayak for an explore while the crew makes camp and prepares sunset drinks. Anchor Northern Linapacan beach/Northern Linapacan beach. 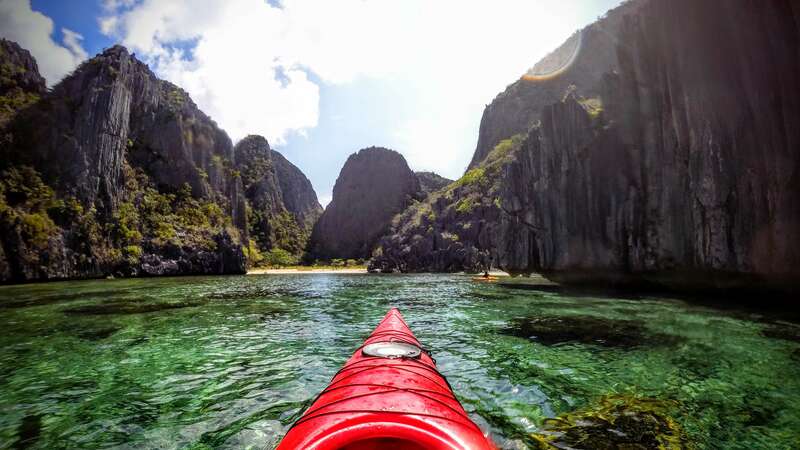 We cruise past more idyllic islands before passing jaw-dropping limestone wonders ahead of reaching our destination in Coron or El Nido.